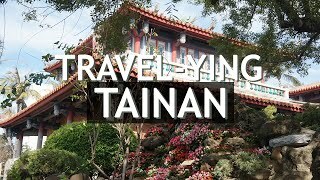 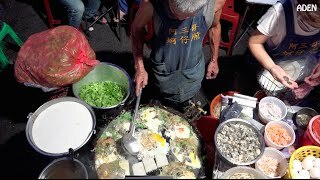 Tainan, officially Tainan City (Chinese: 臺南市; pinyin: Táinán Shì; Pe̍h-ōe-jī: Tâi-lâm-chhī), is a special municipality located in southern Taiwan, facing the Taiwan Strait in the west and south. 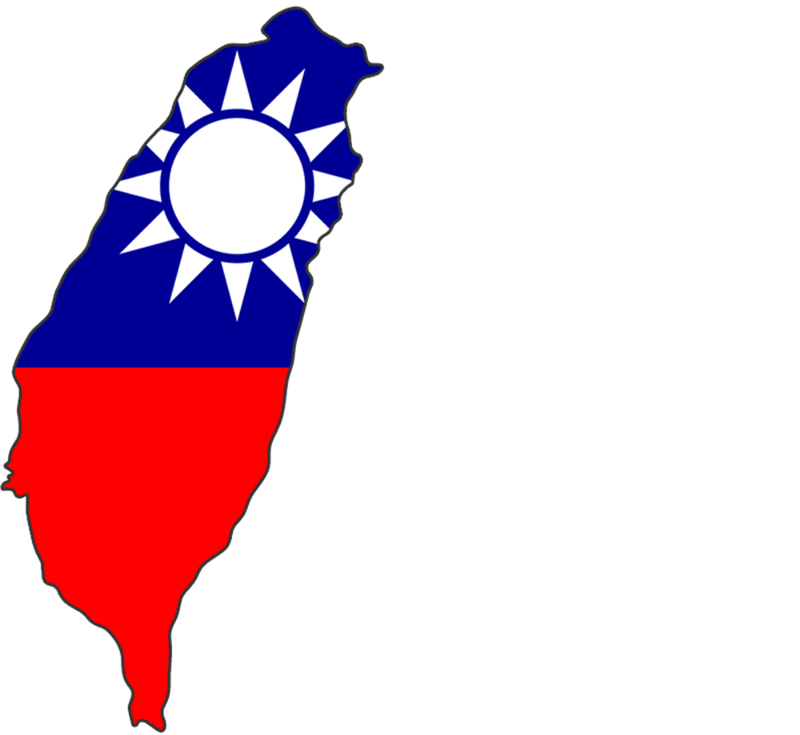 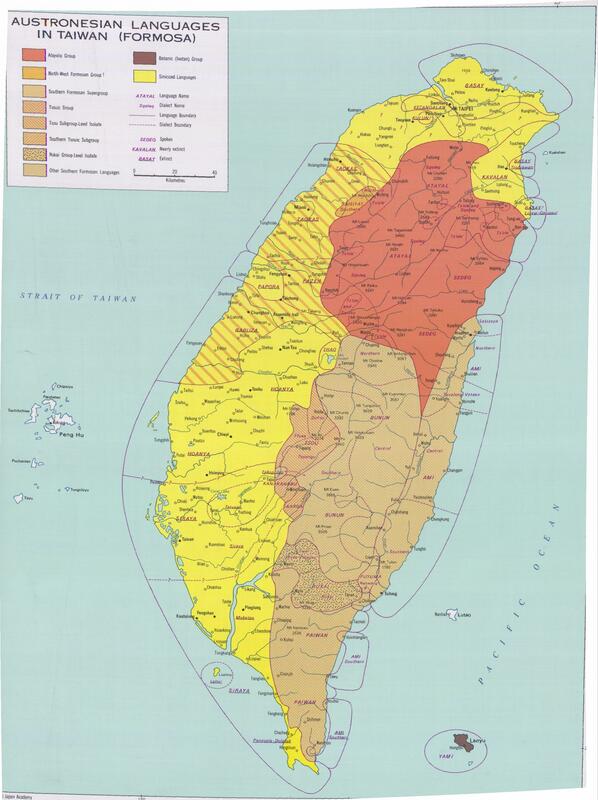 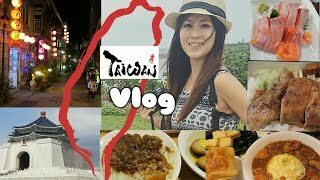 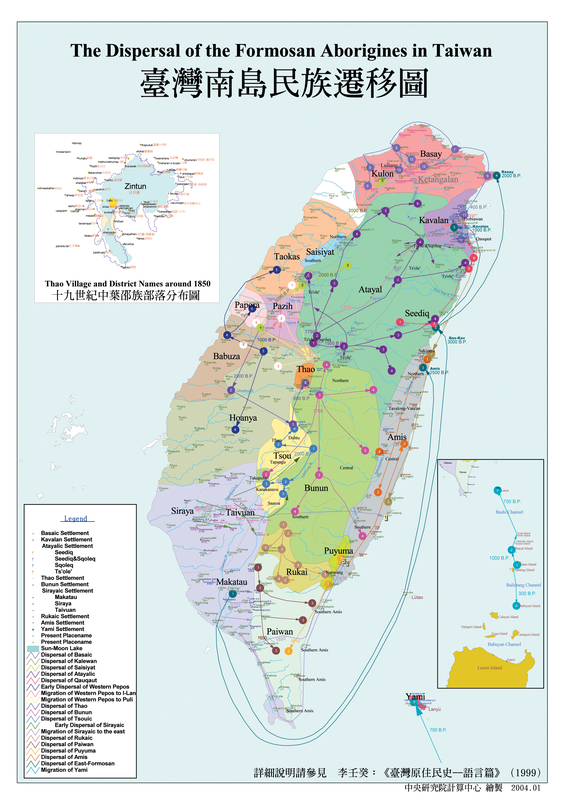 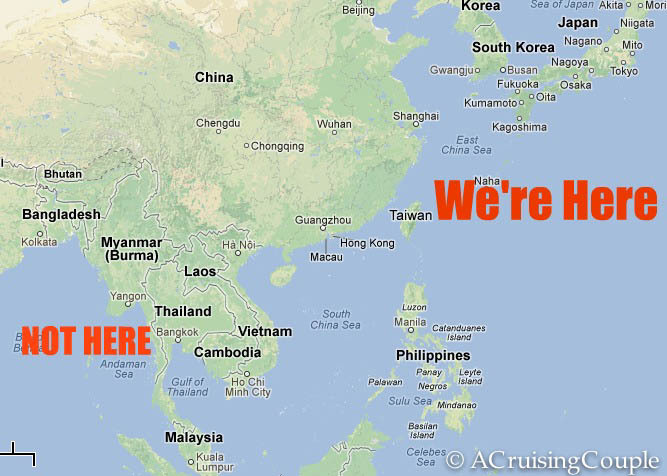 Tainan Taiwan Hotels in map. 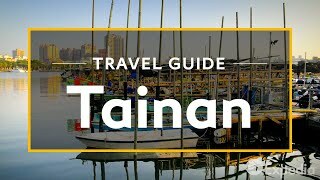 Weather for Tainan Taiwan with a 5 to 10 day forecast.